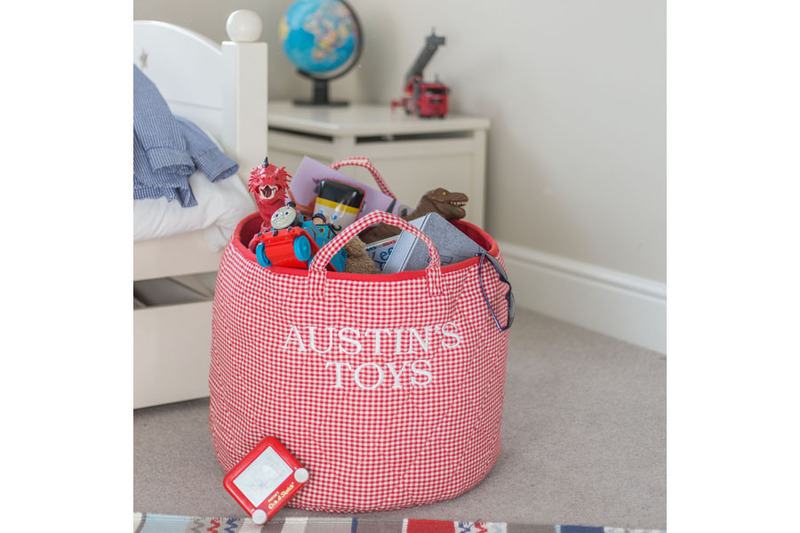 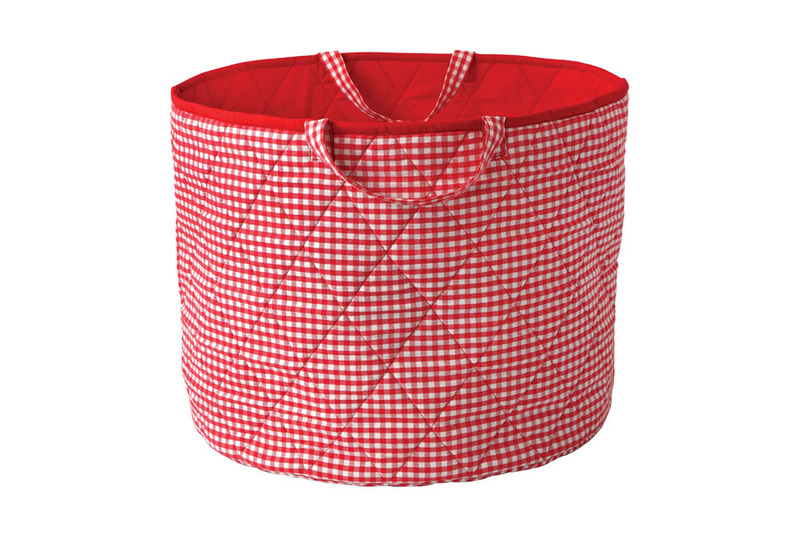 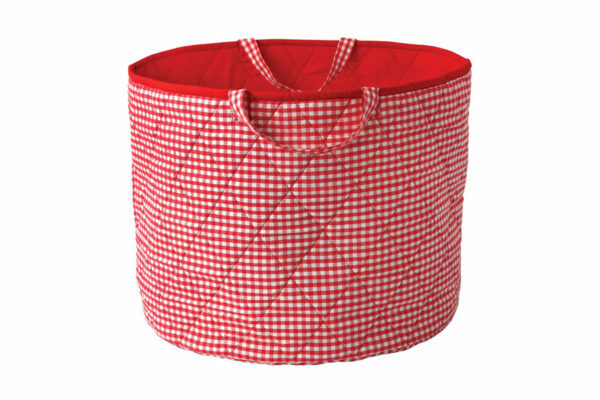 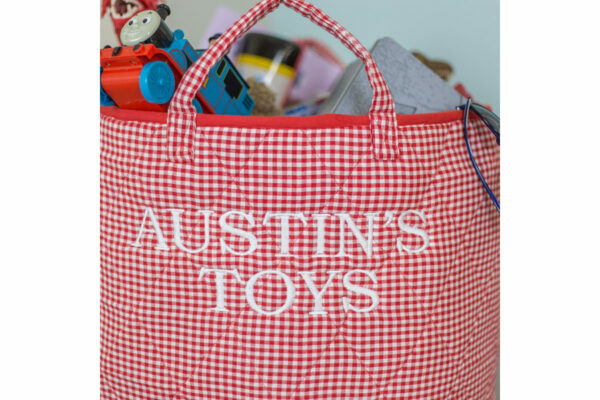 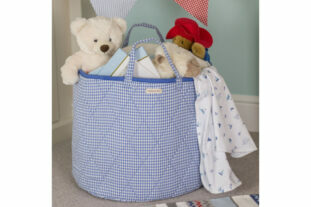 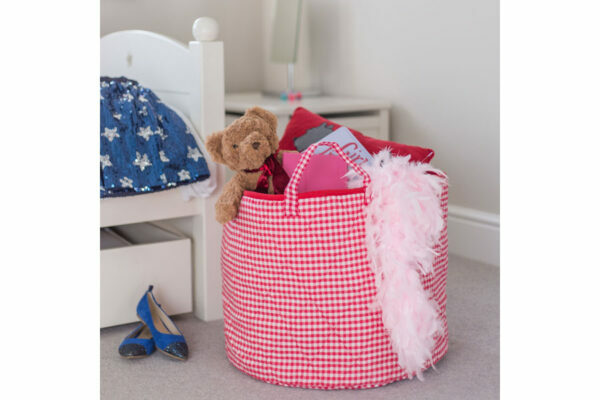 Make your room clutter free with this stunning Red Gingham Toy basket, which is the perfect storage resolution. 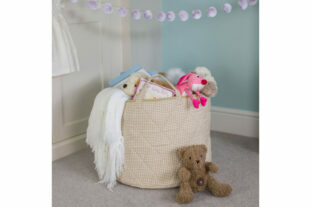 Also make it more special by personalising with a name or phrase of your choice. 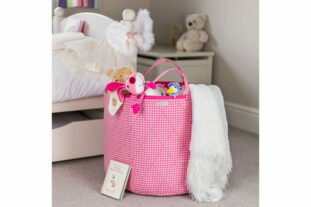 Estimated delivery 3 – 5 days.